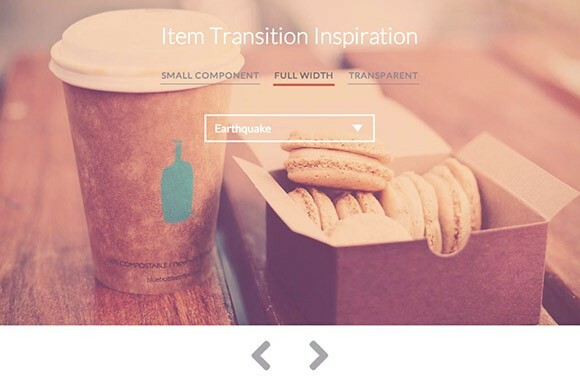 A set of item transitions made using CSS animations that you can use for inspiration. 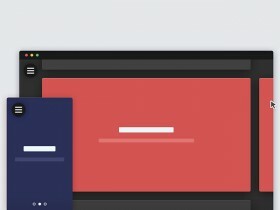 Released by Codrops. 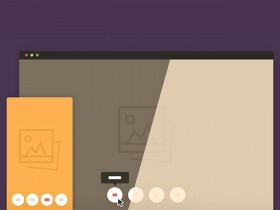 Posted on March 19, 2014 in Code stuff, Miscellanea and tagged sliders, carousel. This post has been viewed 5418 times.